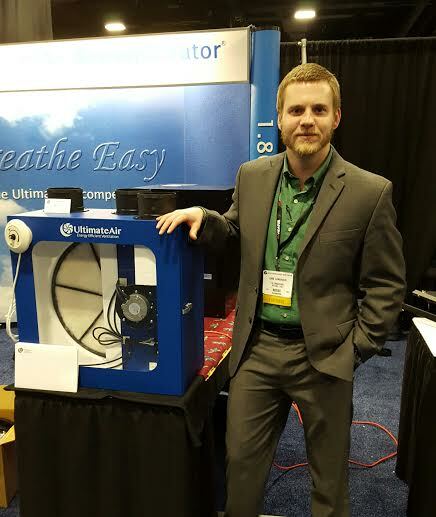 Jason Morosko, Vice President of engineering of UltimateAir®, will be teaching the HVAC portion of PHIUS (Passive House Institute US) Consultants Training Program throughout the month of August. 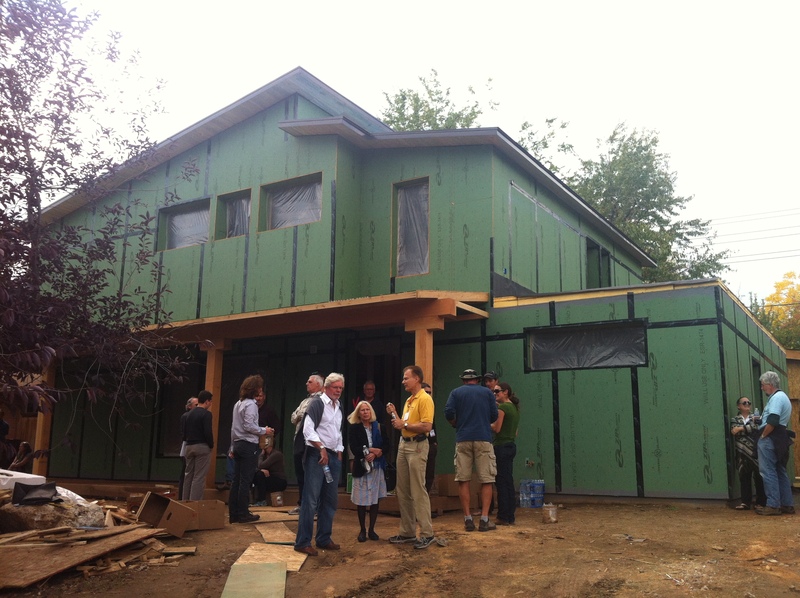 New international standards for environmental efficiency have ushered in a global consciousness for clean air and energy savings; and homeowners and builders across the globe are paying attention. 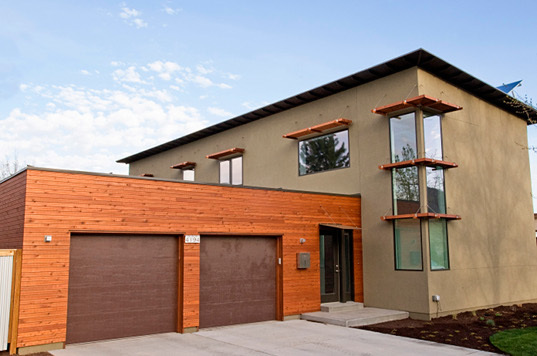 Developed in Germany, PassiveHaus, or Passive House is the emerging gold standard for energy efficient building, and has gained popularity for successfully saving money in heating and cooling costs while improving indoor air quality.